There is an easy way to keep the floor treatments in your home in perfect condition. Read the following tips in the carpet cleaning field and use them with confidence now and in the future. You will get the results that you require without much effort and without special skills. 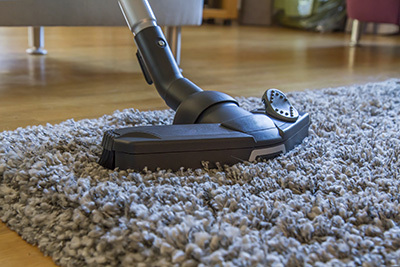 These simple cleaning tips will keep your carpets looking brand new despite the usage. Get familiar with the best ways to clean rugs and how to clean tiles and protect grout from mildew as well. If you must store a handmade rug, you should choose a dry place. Beforehand do thorough carpet cleaning and use clean sheets for its storage. If you use plastic bags, you should open tiny holes because oriental rugs need to breathe. 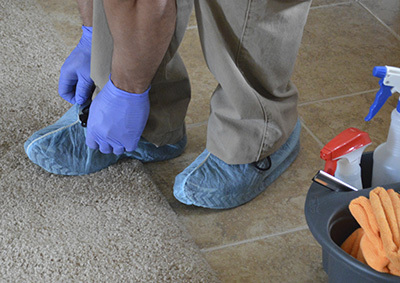 The specialists at Carpet Cleaning Long Beach recommend mold inspection when you want to place them on the floor again to make sure they are fine. Some handmade rugs are pieces of art and it is a pity to hide them in the basement or let them get ruined by moisture in the kitchen. Despite the frequent carpet cleaning, they will soon be destroyed according to specialists at Carpet Cleaning Long Beach. Beautiful wool rugs must be placed in your office or living room where you can enjoy their spectacular colors and motifs. Our experts situated in Long Beach have found out that you can use different items to deal with specific types of carpet stains. For instance, using ice cubes can help you deal with sticky stains like chewing gum by hardening them, and a solution made from vinegar and warm water can get rid of smelly stains. Carpets are like magnets to dirt inside the house. Dirt somehow finds its way to the carpet and stays there for a long time. 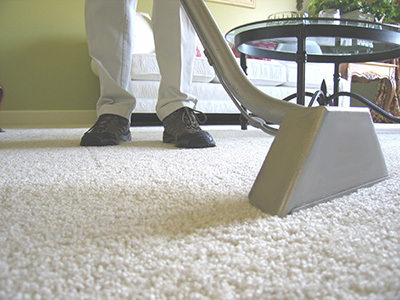 To keep your carpet clean and free from any buildup, clean the rest of the house as well. Less dirt around the house means less dirt on the carpet. If a sharp object as with the heel of a shoe or a hard plastic piece of a child's toy catches the fabric of the carpet, it may pull up the fabric and form a snag. Now, snags are not that serious and they can be easily managed with no visible damage. Simply cut the snag level with the rest of the carpet. Use a pair of scissors and don't attempt to use a knife or pull on the snag because this would make the damage worse.